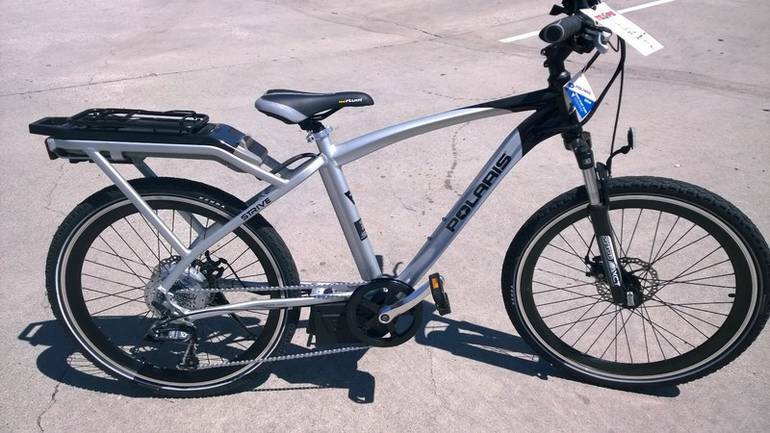 2013 Polaris eBikes Strive, Brand new Polaris electric bicycles!! No license required. No gas needed. Price includes tax!!! $1999 OUT THE DOOR. 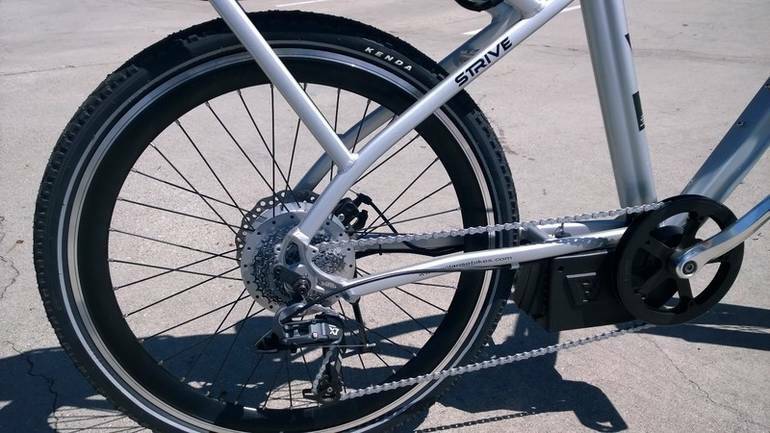 20 mph Call for details - 626-287-6167 Featuring a sporty 6061 aluminum frame, 26 inch wheels, and advanced EVANTAGE DuoDrive motor system, the STRIVE is the MVP of electric bicycles. Front sport suspension and the long range Pro Ride battery will keep you riding longer than the competition. Put the STRIVE on the road and feel the freedom of power. All Champion Sidecars And Trikes pictures are kind of Champion Sidecars And Trikes HD motorcycles picture was taken, including motor fuel gauge, engine, engine mounts, tires, fuel tank, the car handles, lights and so on, 2013 Polaris Ebikes Strive full-screen viewing,2013 Champion Sidecars And Trikes Motorcycles today Price: $1,999.